Première Vision - Paris LA LINEA s.r.o. The last big event is approaching! On 19. – 21. 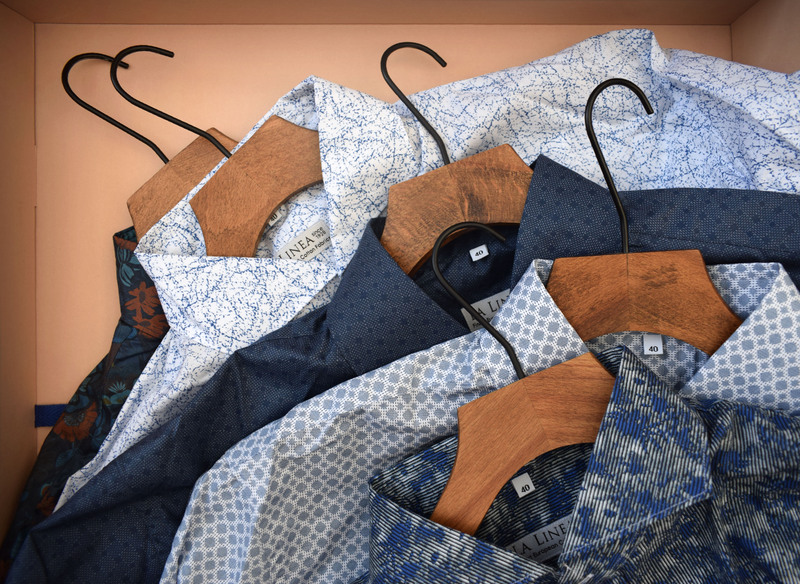 9., another prestigious and traditional fashion shirts fair in Paris - Première Vision 2018 will take place. 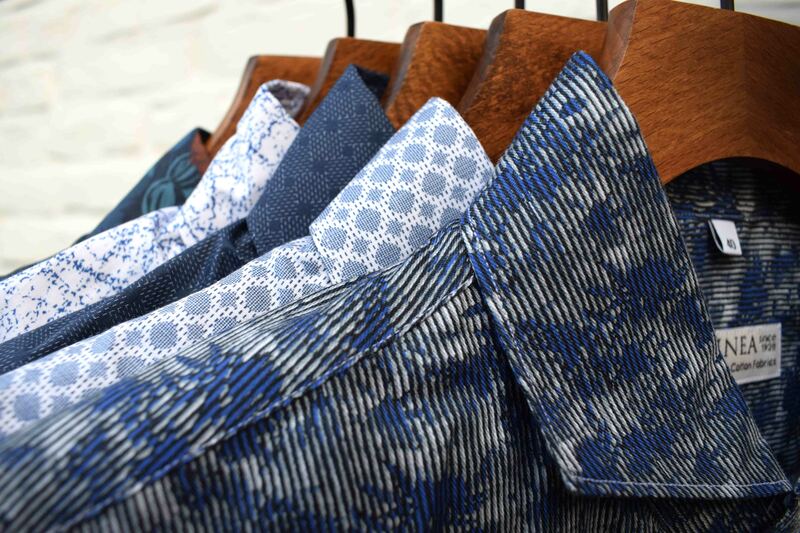 For us it means only one thing, which is to thoroughly prepare the newest samples of printed and dyed fabrics and all existing collections of shirts, folk costumes and printed fabrics on Mondial cotton cloth for the Fall/Winter – 19/20 season. This is the last big event for us this year, on which we will meet again with the world's biggest players in the field of textiles and fashion. It will be a show that will offer the newest trends and it is a great pleasure for us to have a chance to present our work among the best.